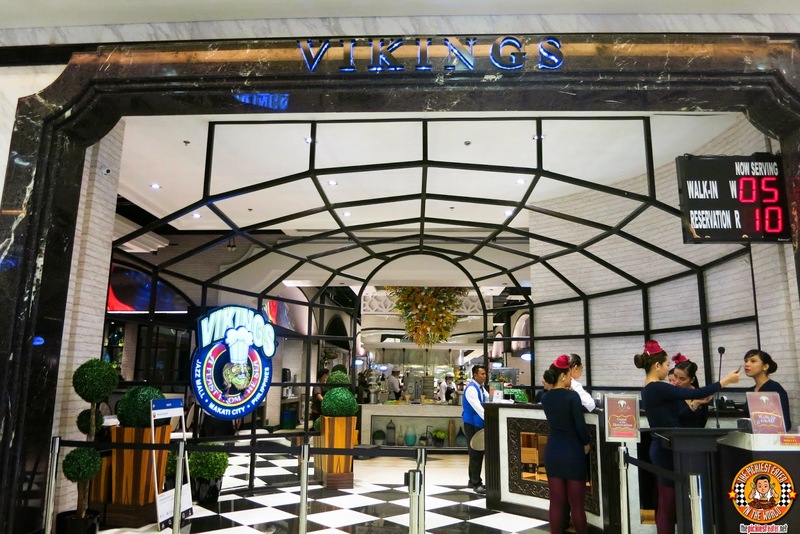 Rina and I, together with some of my blogger friends, were invited to visit the branch of Vikings Luxury Buffet at SM Jazz at the start of 2015. Unfortunately, we've been so busy that my friends and I couldn't seem to work out a common schedule until March! After a few steps into the stunning Dining Area of Vikings SM Jazz, it was clear that this was going to be worth the wait. 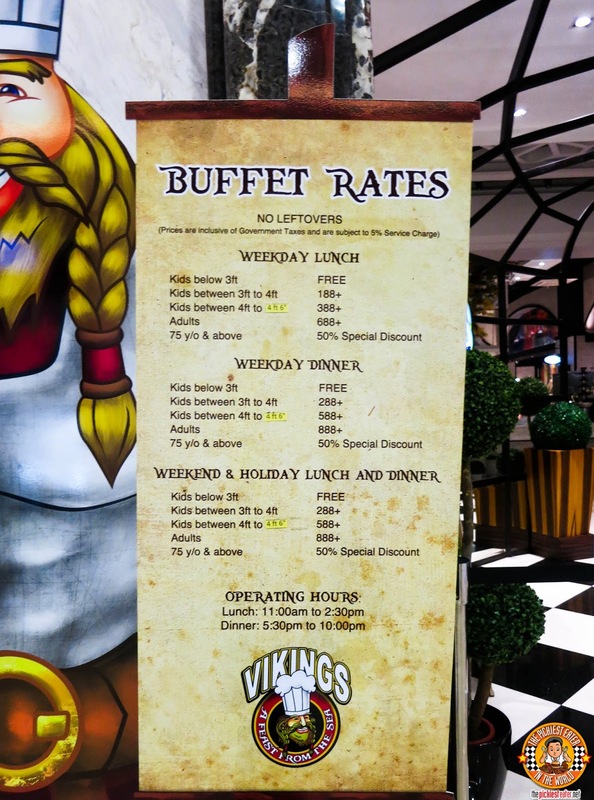 The funny part was that, since this was going to be my third visit to Vikings, I kept pondering what I can do to make sure that the blog entry wouldn't seem redundant. So I decided to create a VLOG on my experience of Vikings SM Jazz.. And what's nice is that I was accompanied by my niece Cara, who blogs at Crave The World! The video "Webisodes" is something I plan on doing more of in the future! Kindly forgive our shoddy camera work, as we are still learning the ropes of video photography hehe. Oh, and please watch it in AT LEAST 480p setting, but preferably 720p (and the volume up). If it plays in 144p, don't even bother! Rina and I did the camera work (If you can call it that), and I edited the video! I'm planning to make more "Webisodes" soon! Please subscribe to my youtube channel for updates!